BTOB’s singer Yook Sung-jae has been offered the lead role in an upcoming Korean drama and is positively reviewing. According to a source from the artist’s agency on December 19, tvN has offered Yook Sung-jae the lead role in the upcoming drama, “Man Who Bakes Bread” (working title). tvN’s upcoming fantasy romance drama depicts the romantic relationship between a man who can transform into a cat and the cat’s owner. Yook Sung-jae was offered the role as a half-cat half-man. The drama is based on popular webtoon series, “Welcome” (literal translation). Ju Hwa-mi of “Marriage, Not Dating” and “Introverted Boss” took the charge of script writing. 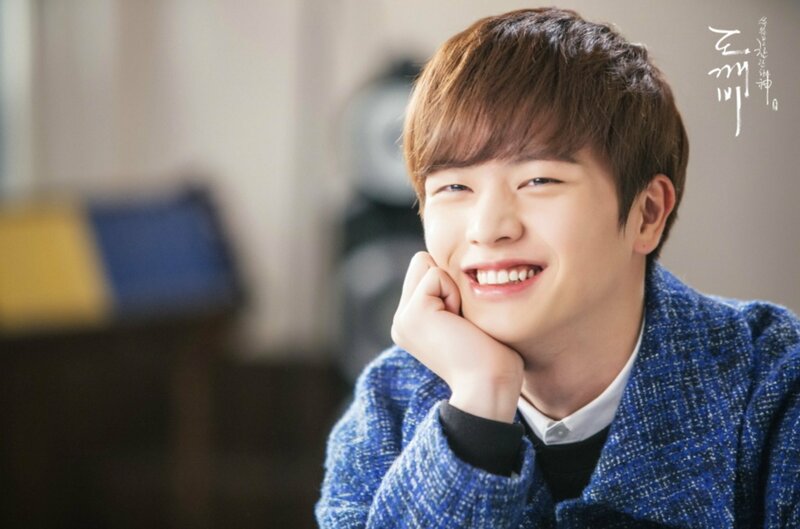 Yook Sung-jae has been establishing a strong career as an actor as well as a K-pop singer. The multi-talented star acted in “Plus Nine Boys,” “Who Are You – School 2015,” “Guardian – the Lonely and Great God,” and more. “Man Who Bakes Bread” is to premiere in the first half of 2019.